A flexible and truly unique space, the MCA Warehouse was once a pie factory and later a Chinese bakery. Now it can be transformed into anything you can imagine—from sophisticated black-tie dinners to out-of-the-ordinary parties; elegant weddings to corporate meetings. 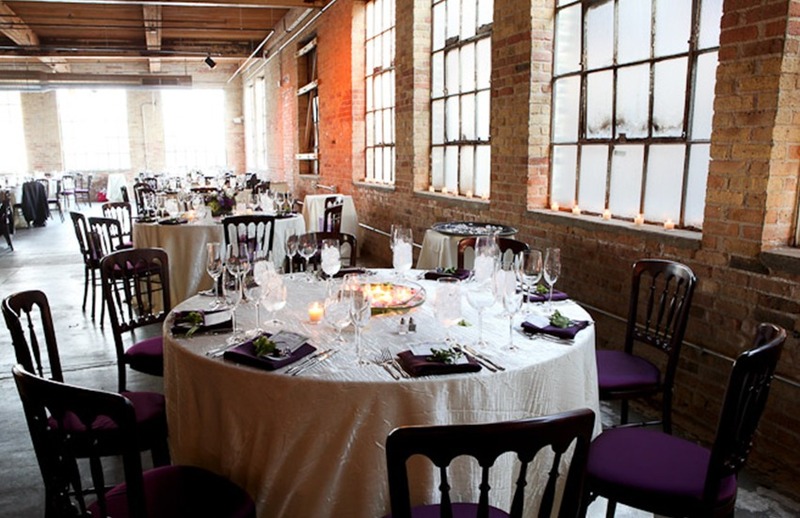 Recently renovated, the MCA Warehouse features two levels with unique architectural details, impressive downtown views, a varied list of exclusive caterers, day and evening event opportunities, and reasonable rental fees. It is located at 1747 West Hubbard.